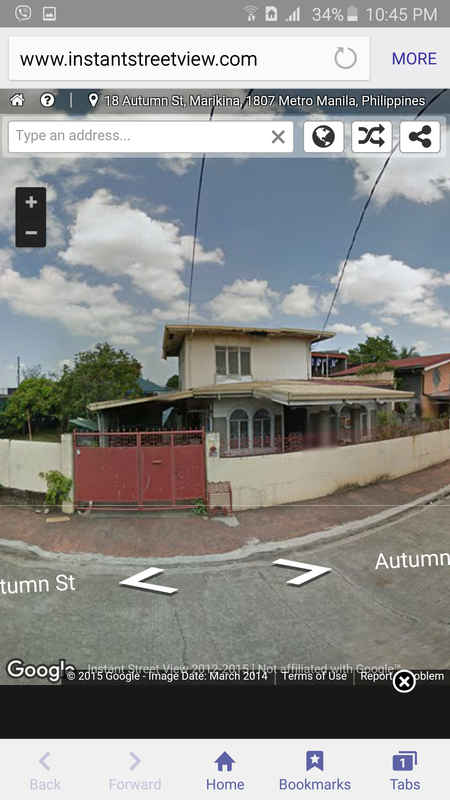 Our old house in Instant Street View, the only remaining evidence of that space. Looking at this makes me feel sad because I can never go back to that space that house that appropriation that state of mind and that ‘me’ who could live in that old house ever again. There is a bigger, better house now being built in the stead. The old house is gone. The rooms are gone. The memories are fading fast too.